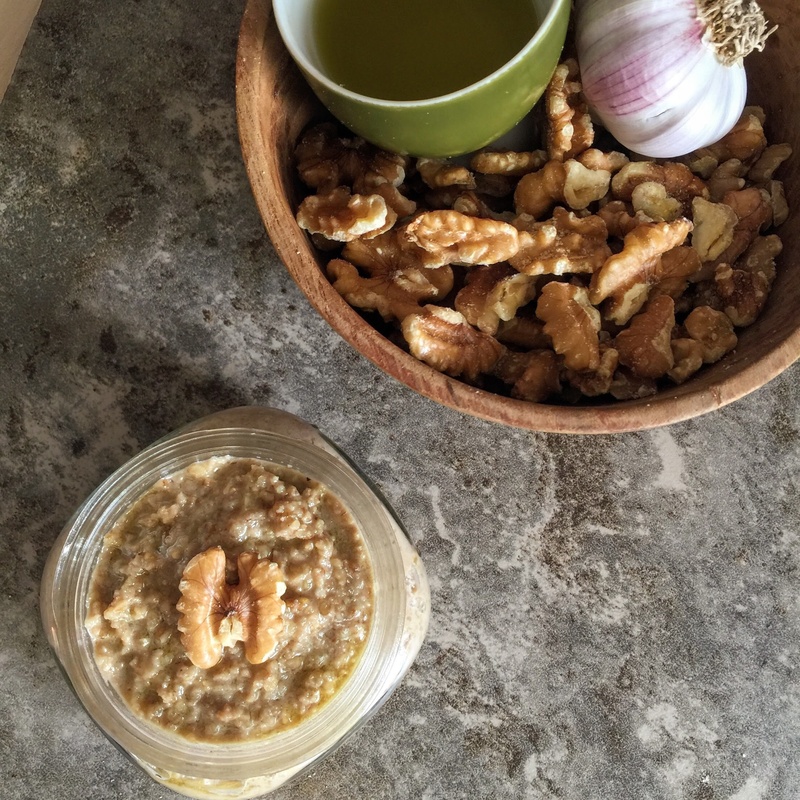 This is one of our current favorite recipes! 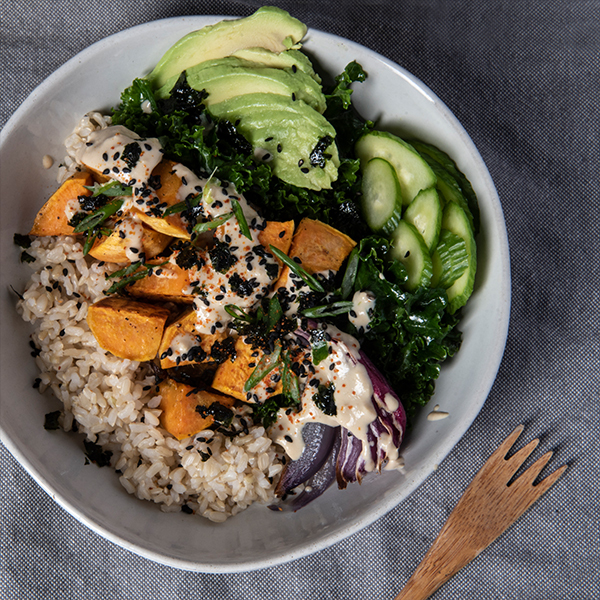 Based on Yogi bowls or Macro bowls, this is an easy recipe to do some meal prep for early in the week and it’s a great way to use up leftovers. 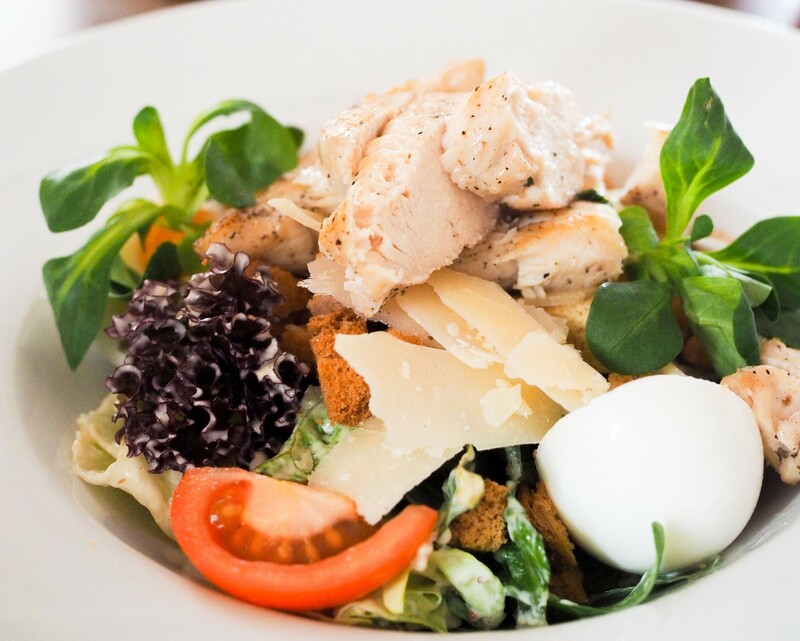 It also features ginger, our ingredient of the month, in the bright and tangy dressing. Check out our post about ginger to maybe learn something new about this pungent spice and whip up a batch of Fire Cider Shrub for a drink you’ll want to make all year long. Winter is when I start craving the crunch and flavors of the fruits and veggies available in the summer months. Surprisingly, a coleslaw filled with typical winter root veggies can sate your desire for a fresh snap of texture and flavor. 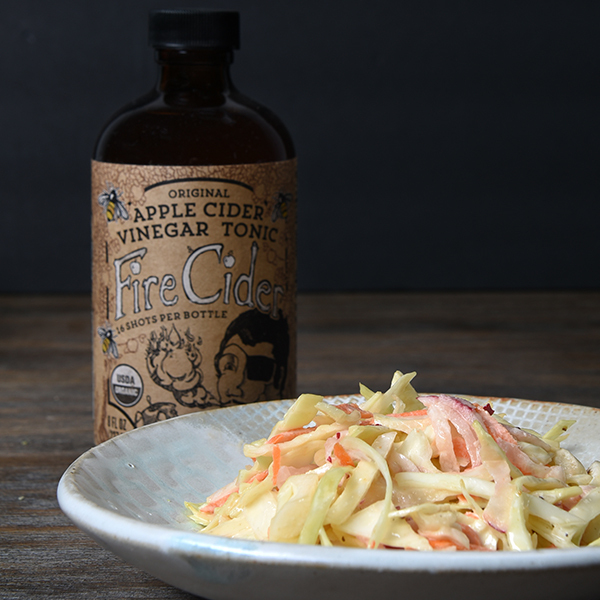 Cabbage and radishes provides crunch, Fire Cider, and horseradish pack a flavorful punch, while carrots and maple syrup add a touch of sweetness. If there's one thing we can count on during the holidays, it's leftovers. And if there's one thing leftovers are really good at doing (besides getting forgotten in the fridge), it's turning a meh salad into a magnificent meal. A chef's salad - with its brilliant balance of crisp, protein-packed, and satisfying - is our favorite way to use leftover ham, turkey, and chicken. Simultaneously! Whatever combination of ingredients you choose, this simple mustard vinaigrette will really compliment the rich flavors. 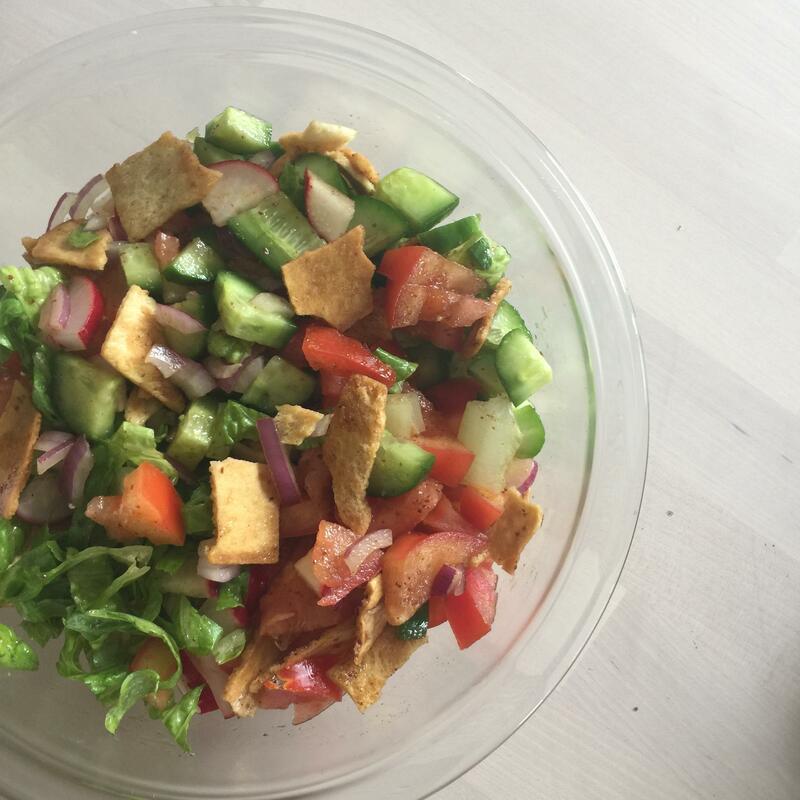 If you’ve ever been to a Middle Eastern restaurant you’ve likely seen a fattoush salad on the menu. This popular salad features crunchy chopped vegetables that intermingle with torn up pieces of crisped pita bread. What steals the show, however, is the lemony dressing that coats every zesty bite. Here’s our recipe for a lemony pomegranate sumac dressing, and the fattoush salad it pairs with! This bold and versatile dressing pairs beautifully with robust greens like endive, radicchio, or kale. Delicious warm or cold, it's also a great addition to roasted yams, squash, or even tossed with pasta. Did we mention it's versatile? Try this 4-ingredient vegan and gluten free go-to, and have fun switching up the recipe with a handful of fresh basil or grated Parmesan to make a tasty pesto with a kick of Fire Cider!